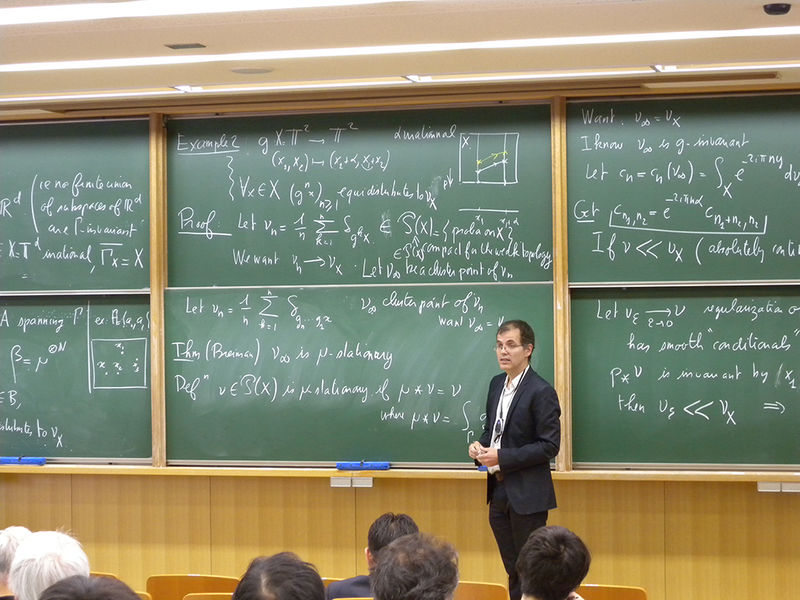 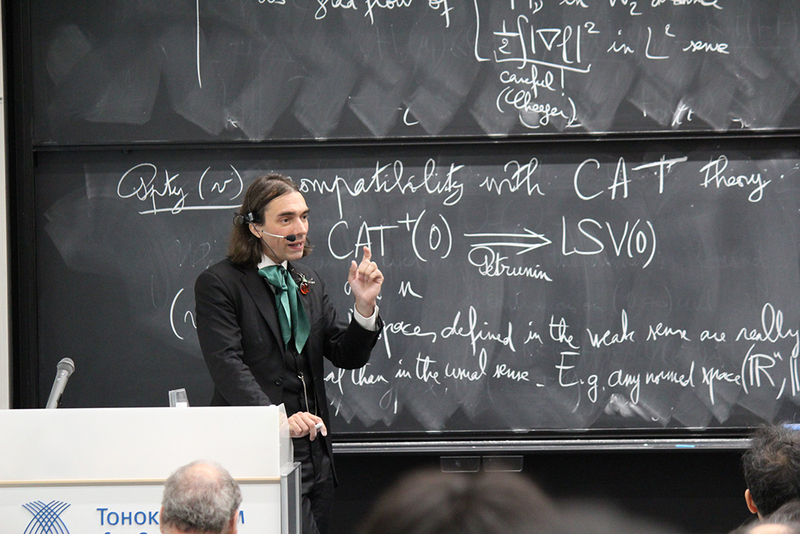 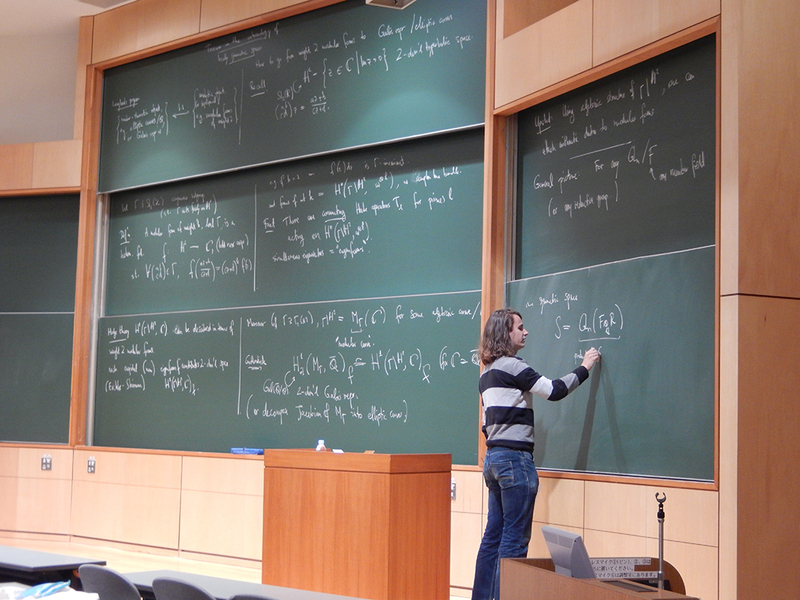 The 14th Takagi Lecturer, Peter Scholze, was awarded the Fields Medal 2018. 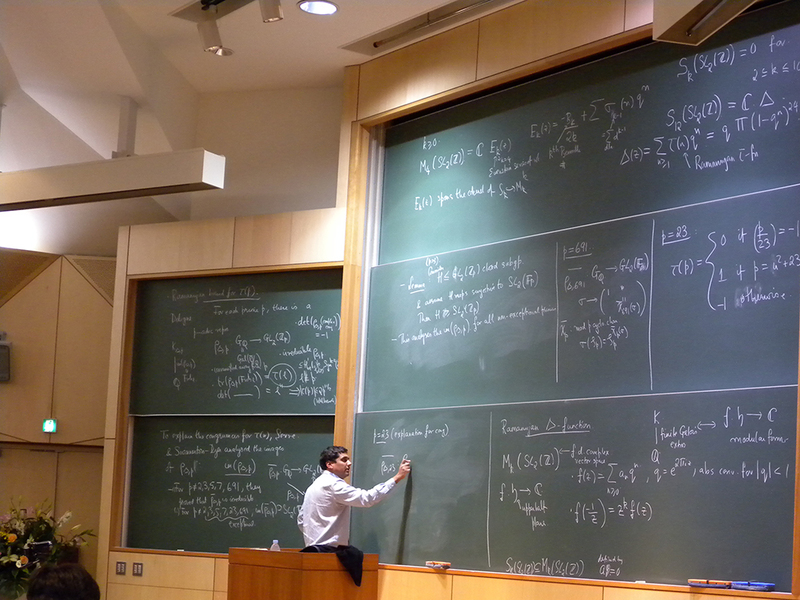 The 14th Takagi Lecturer, Akshay Venkatesh, was awarded the Fields Medal 2018. 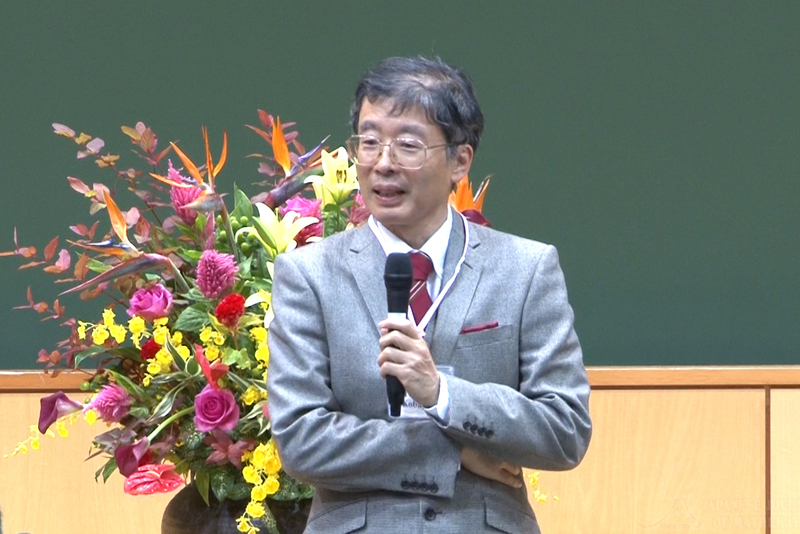 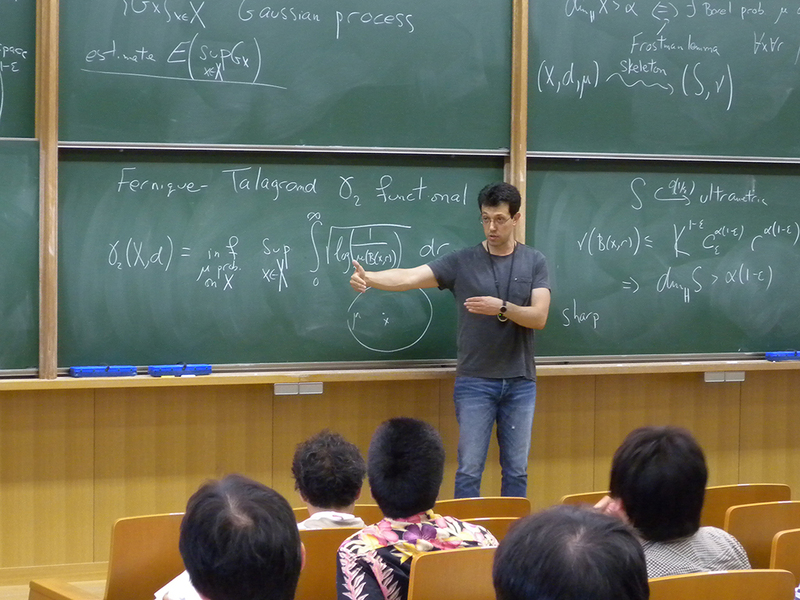 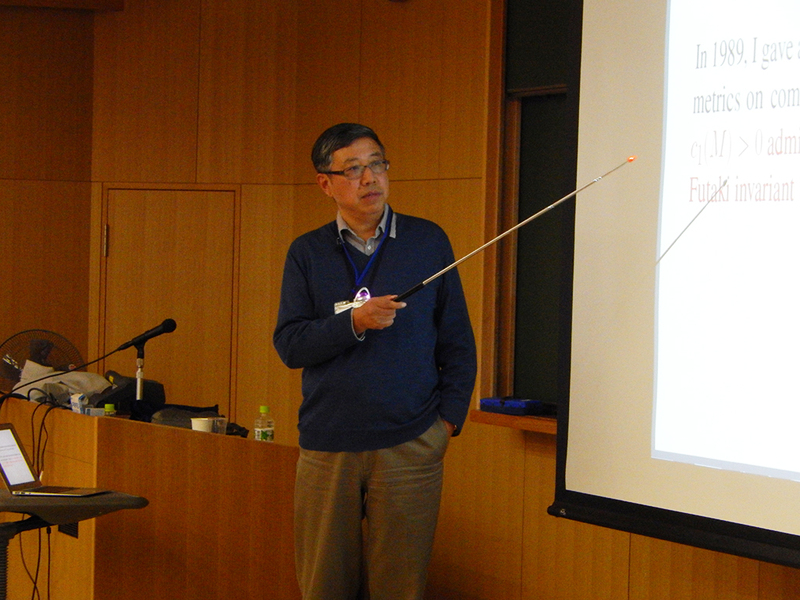 The 16th Takagi Lecturer, Masaki Kashiwara, was awarded the Chern Medal 2018. 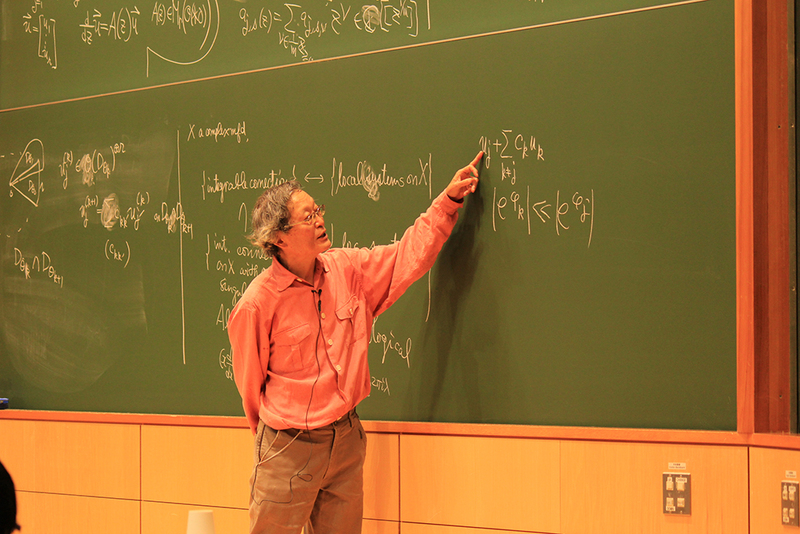 The 16th Takagi Lecturer, Masaki Kashiwara, was awarded the 2018 Kyoto Prize. 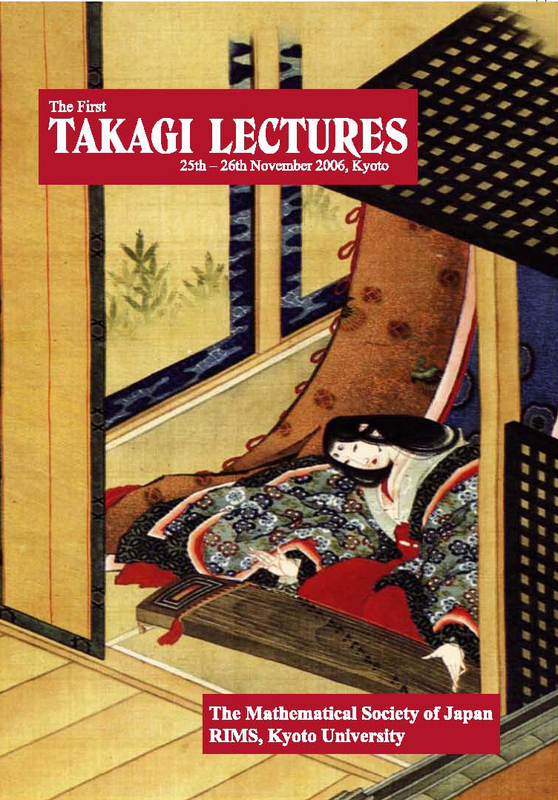 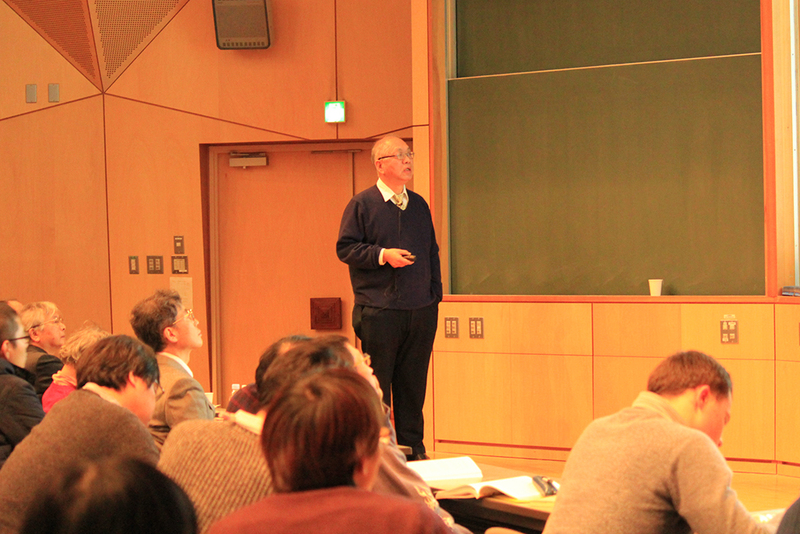 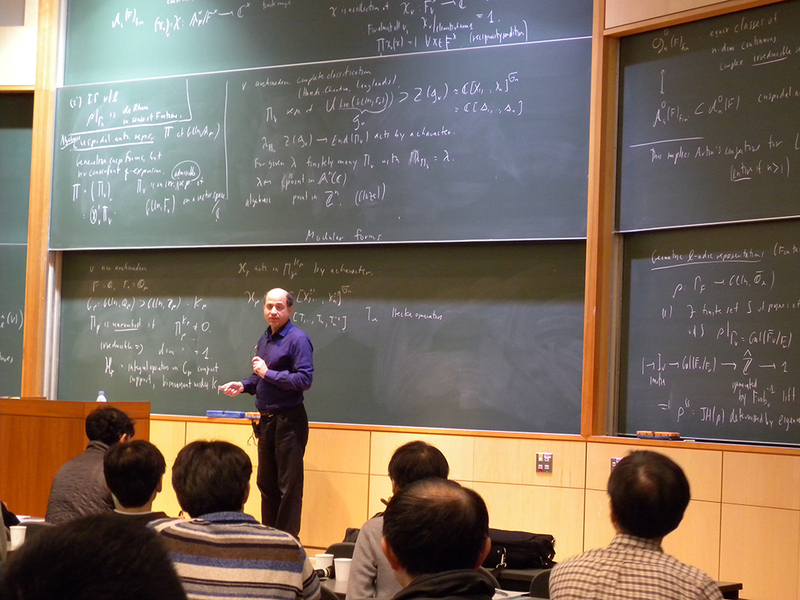 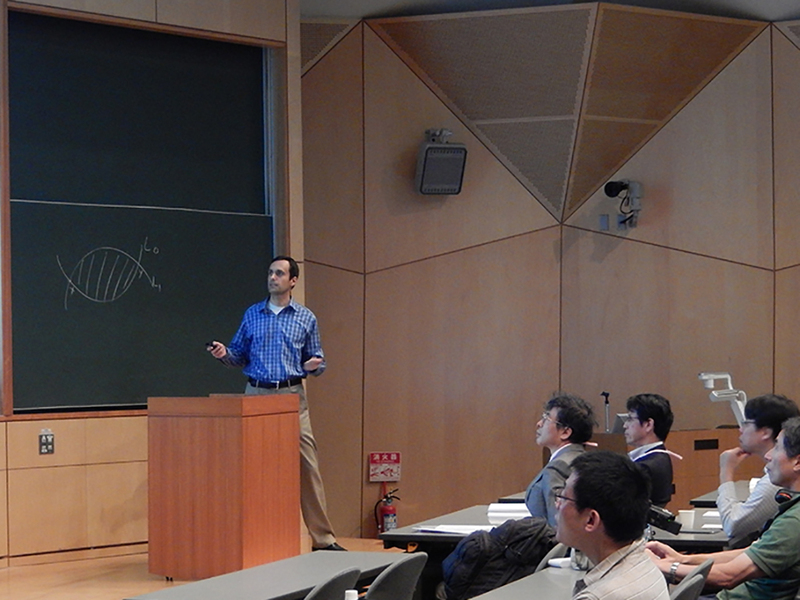 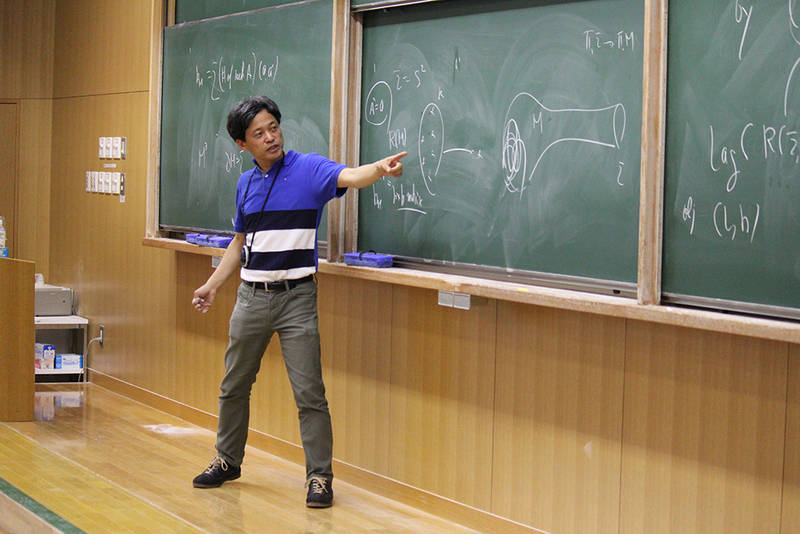 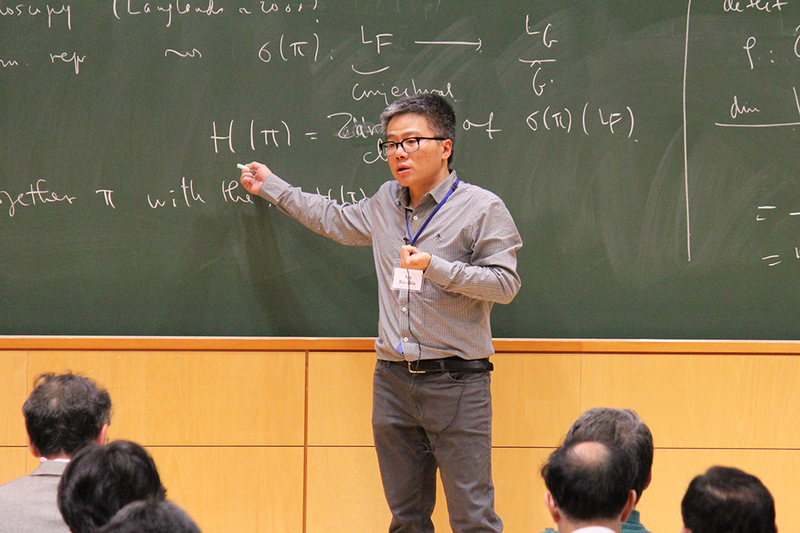 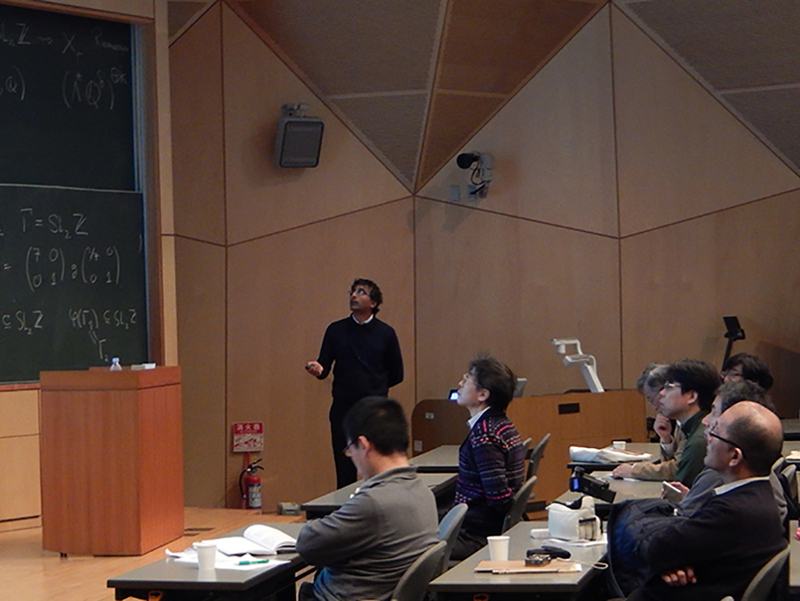 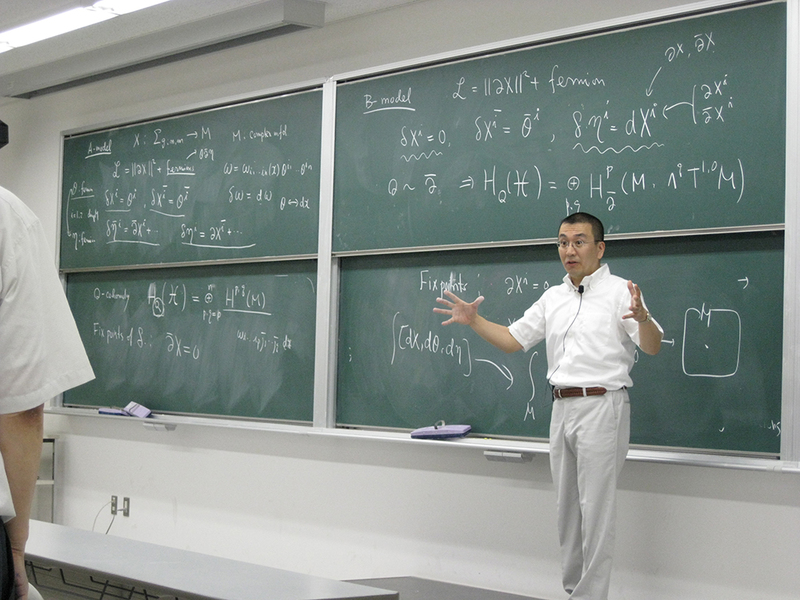 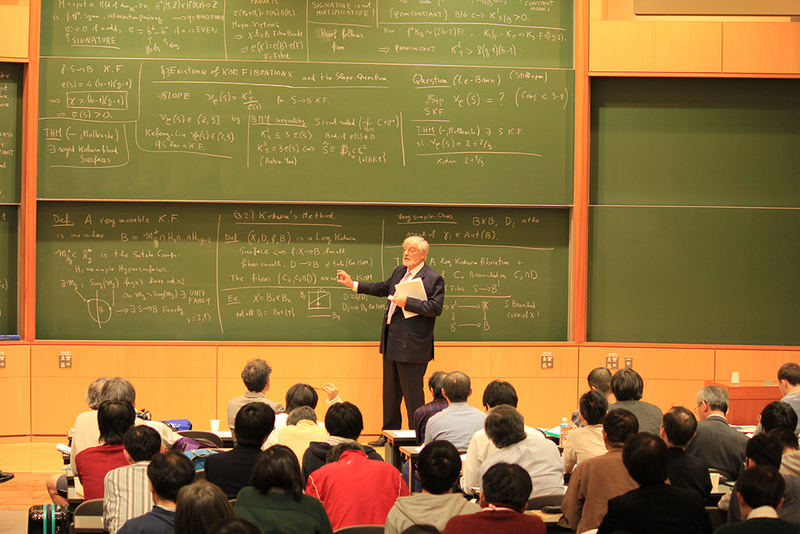 The Takagi Lectures are the first series of lectures in mathematics to bear a Japanese mathematician's name. 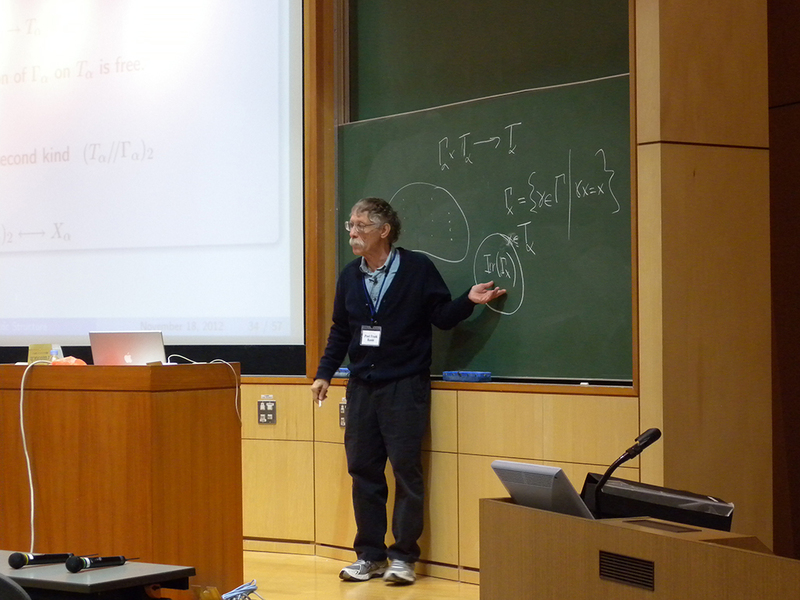 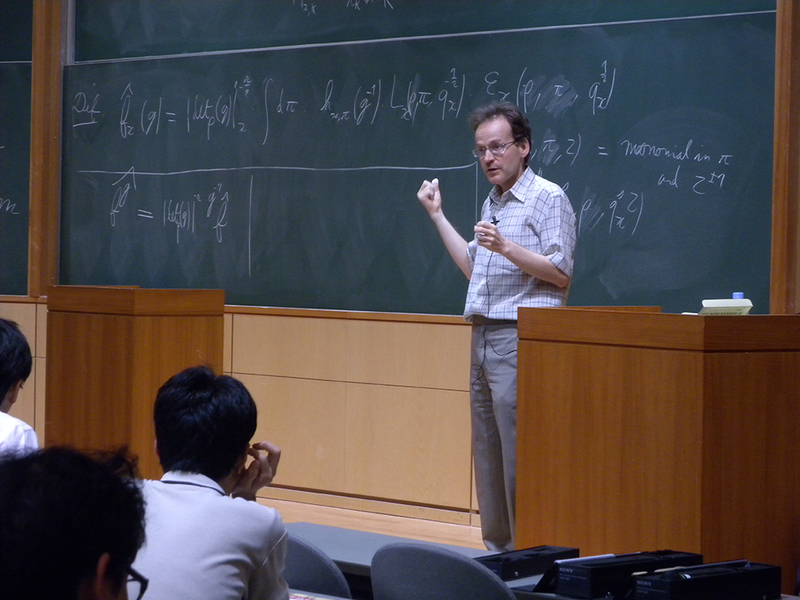 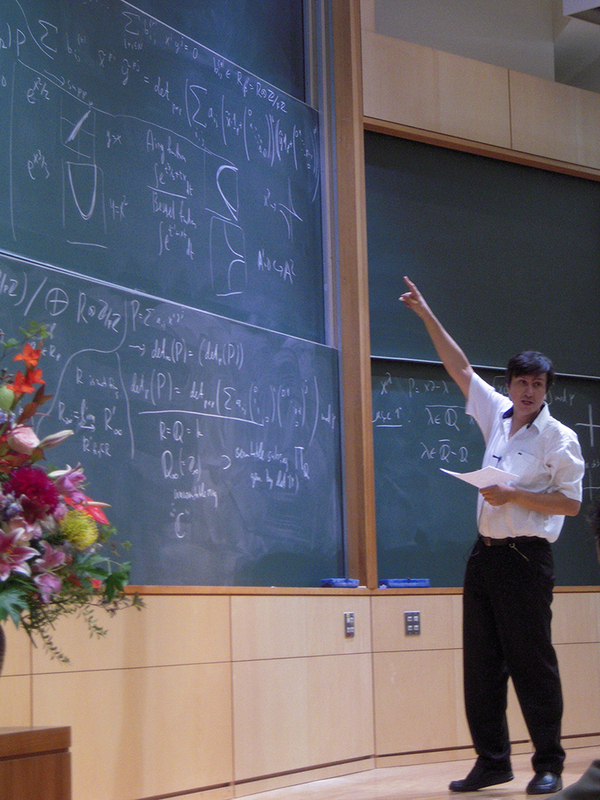 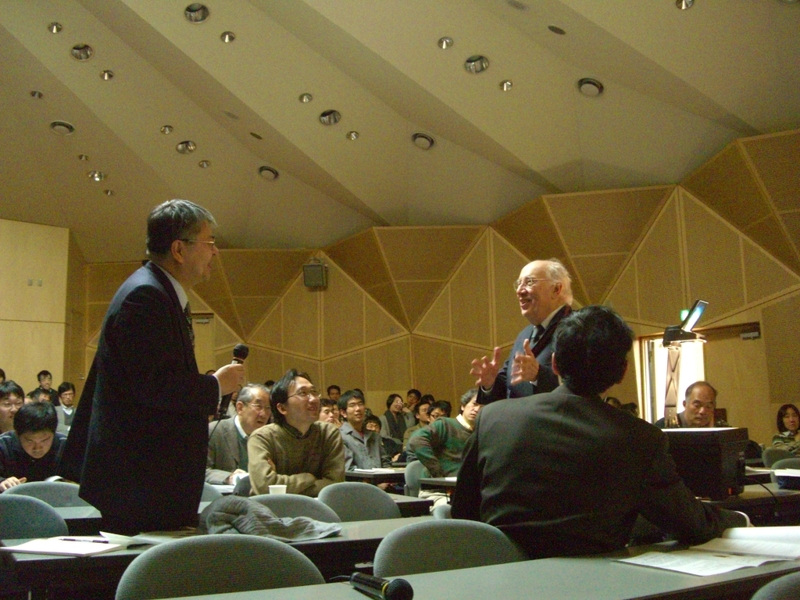 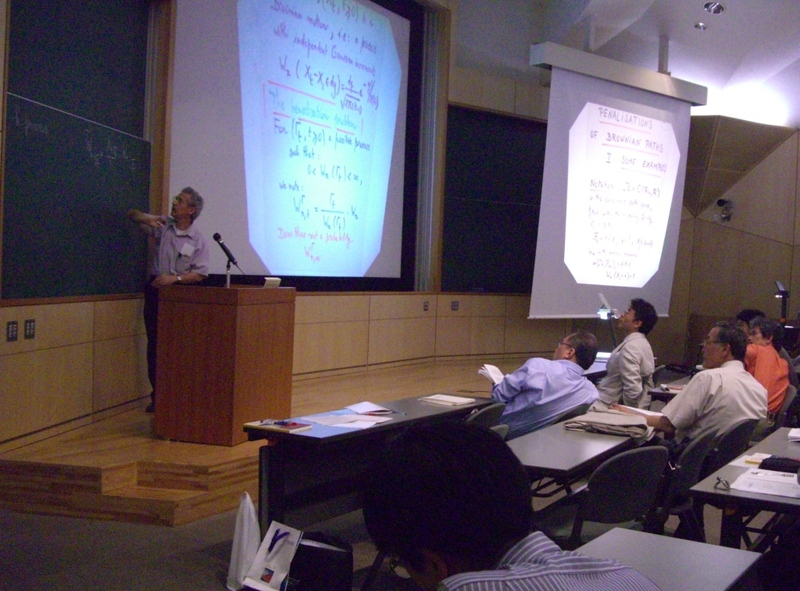 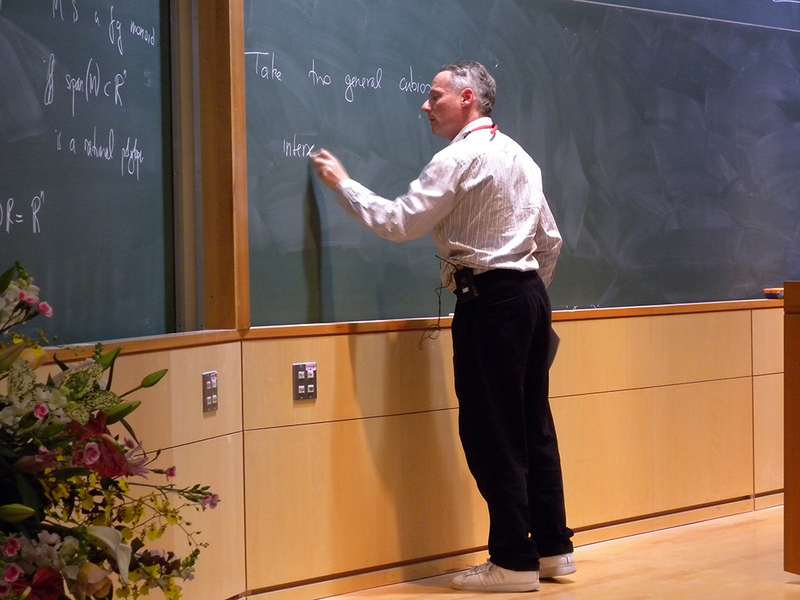 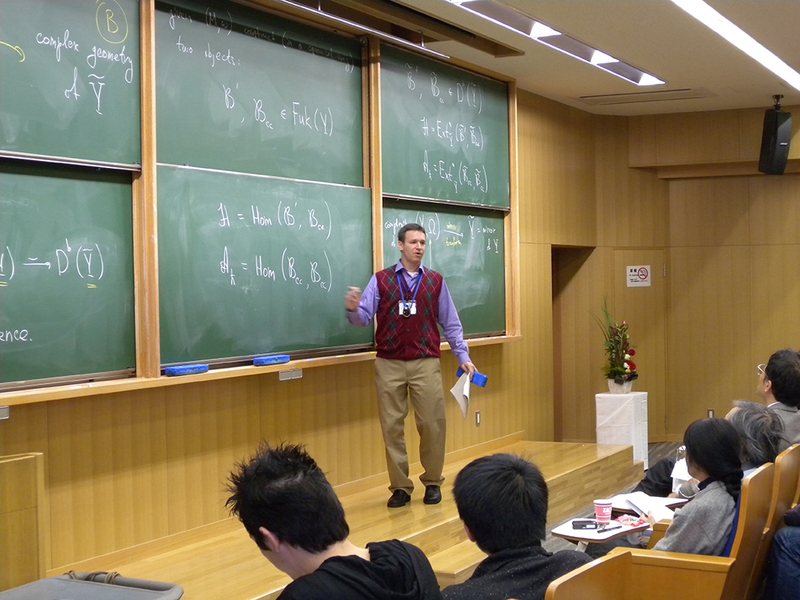 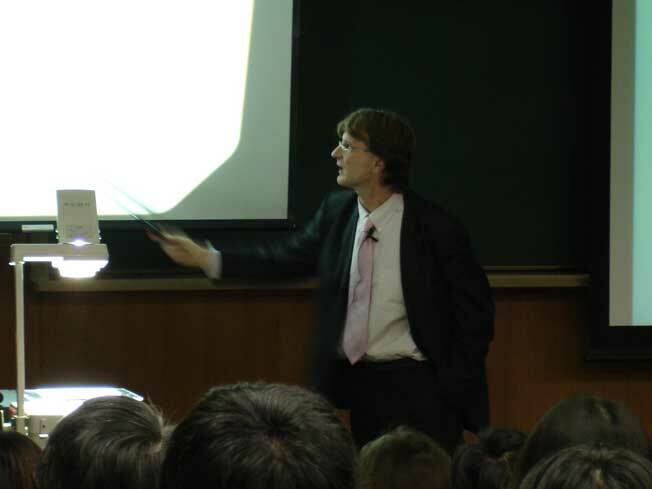 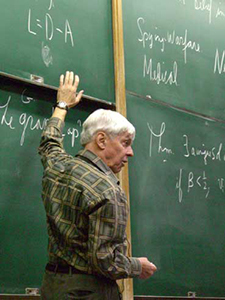 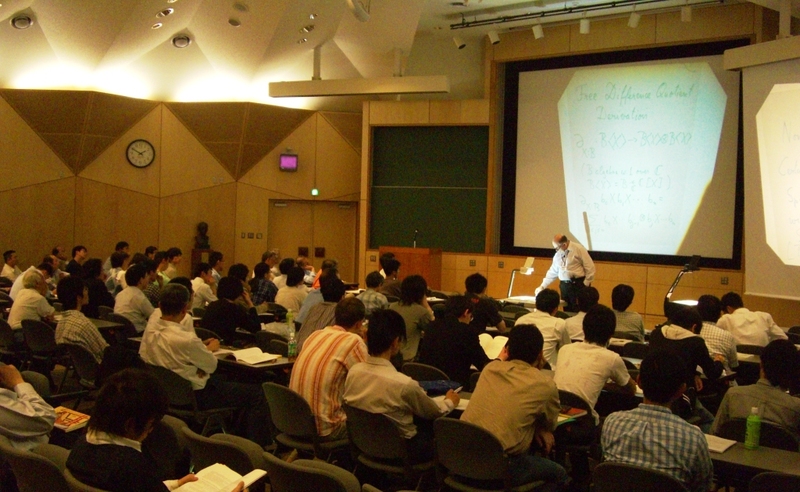 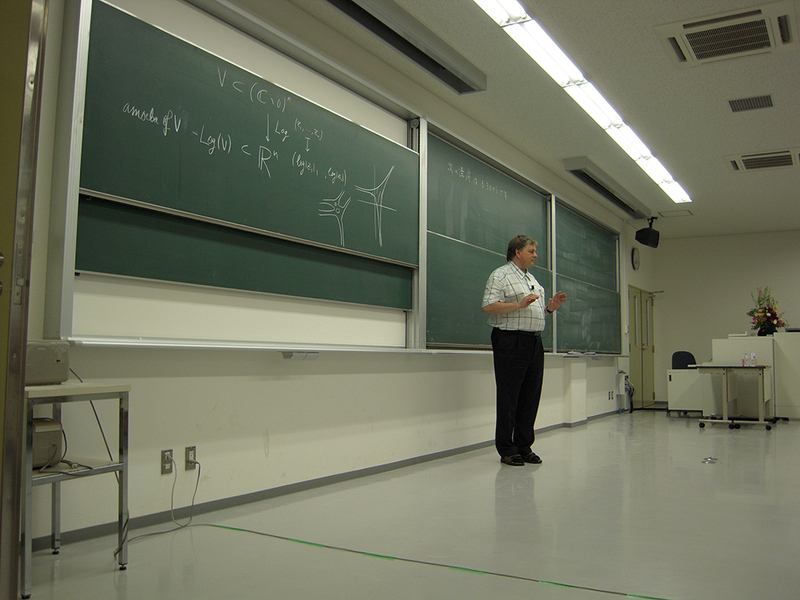 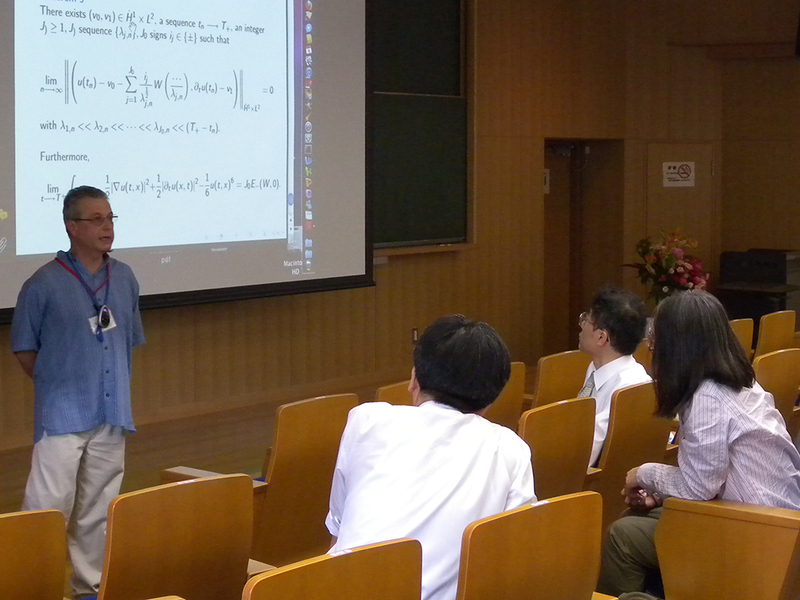 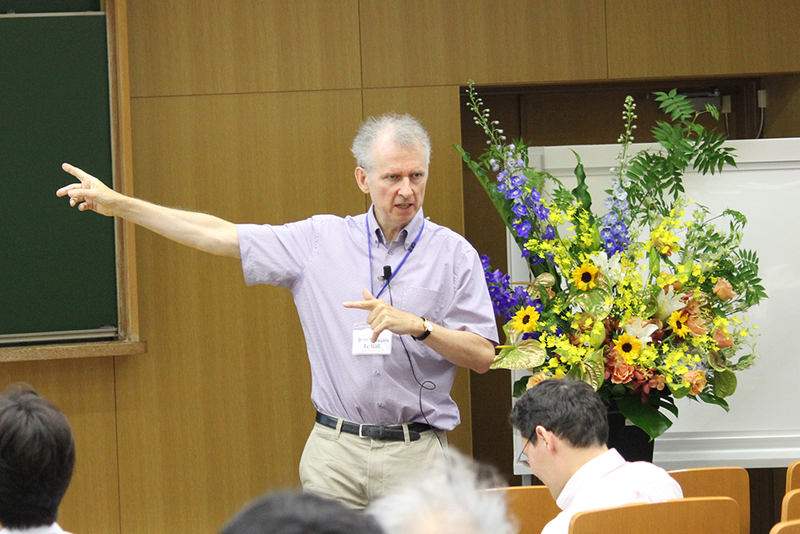 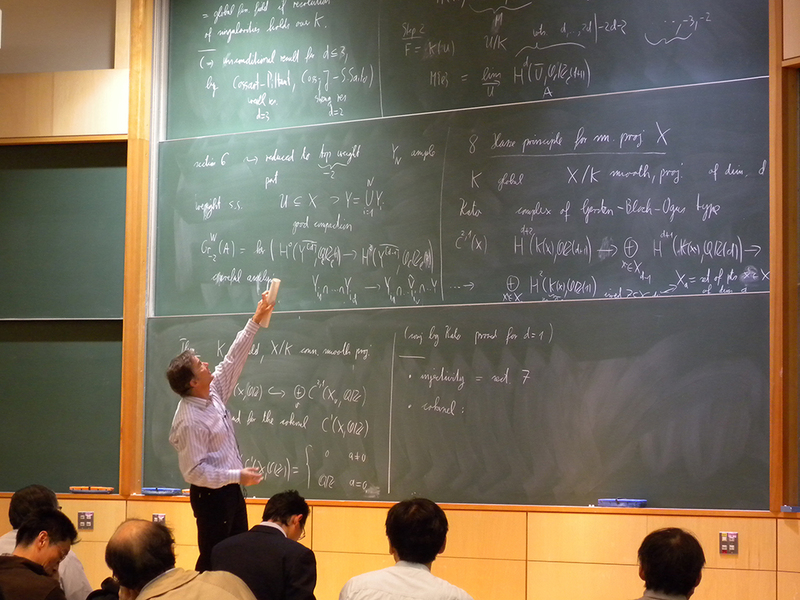 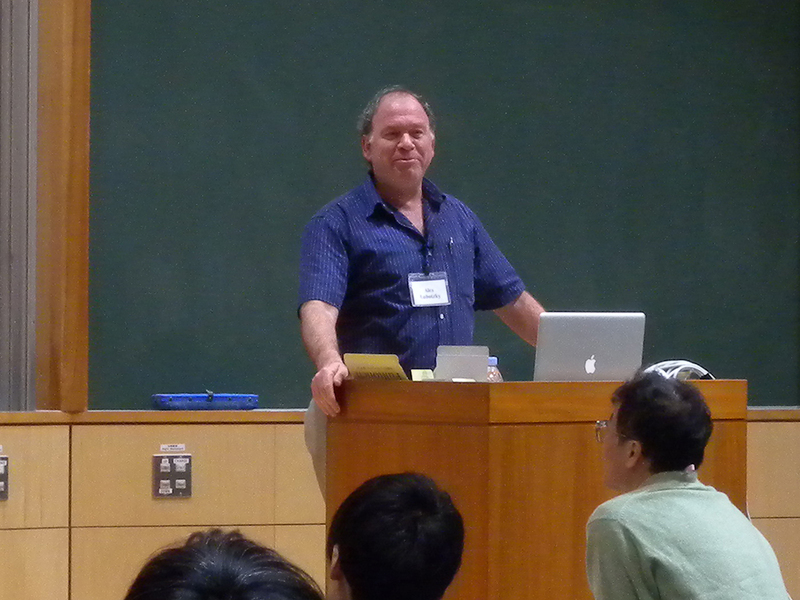 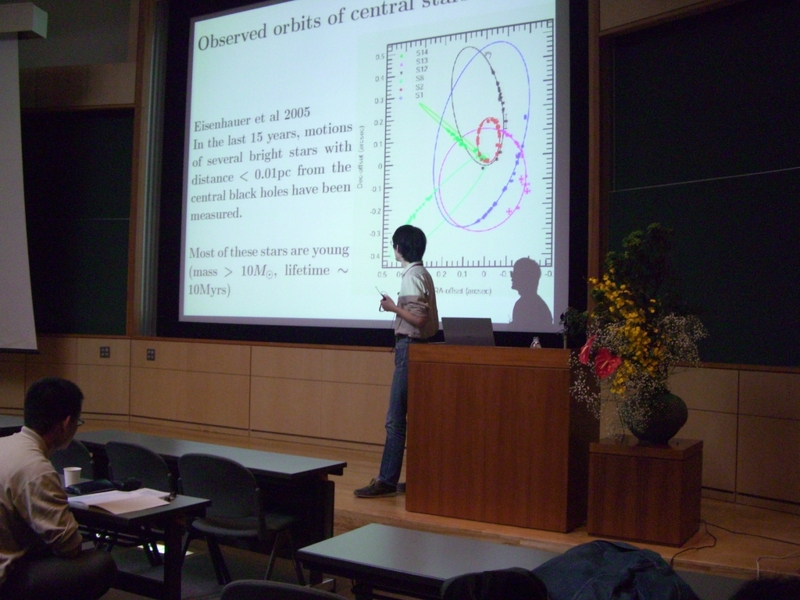 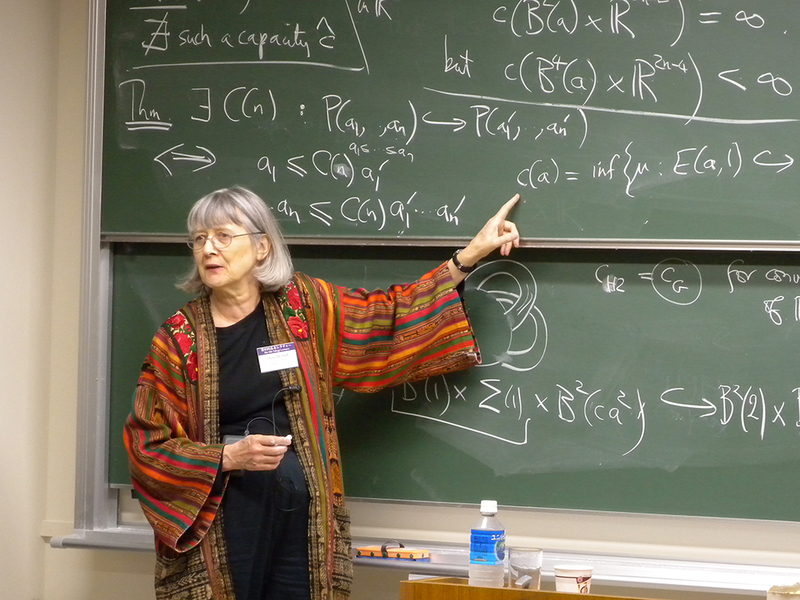 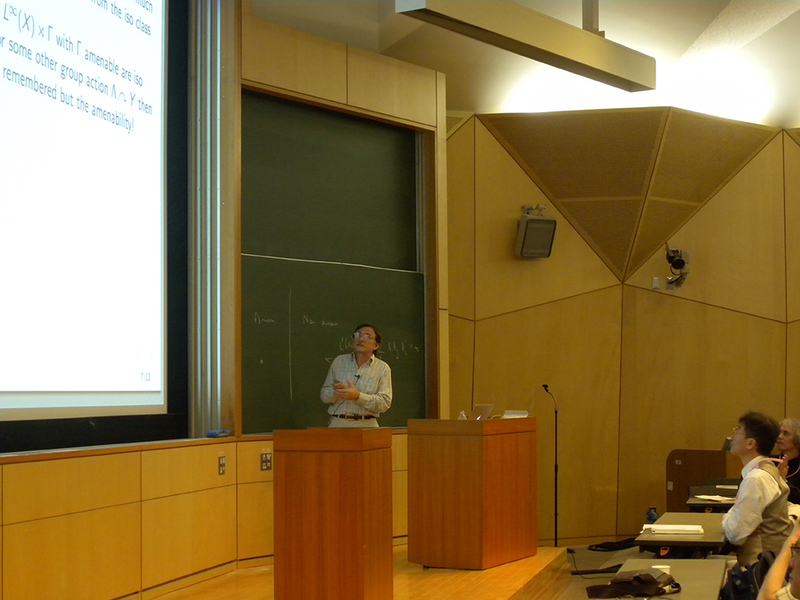 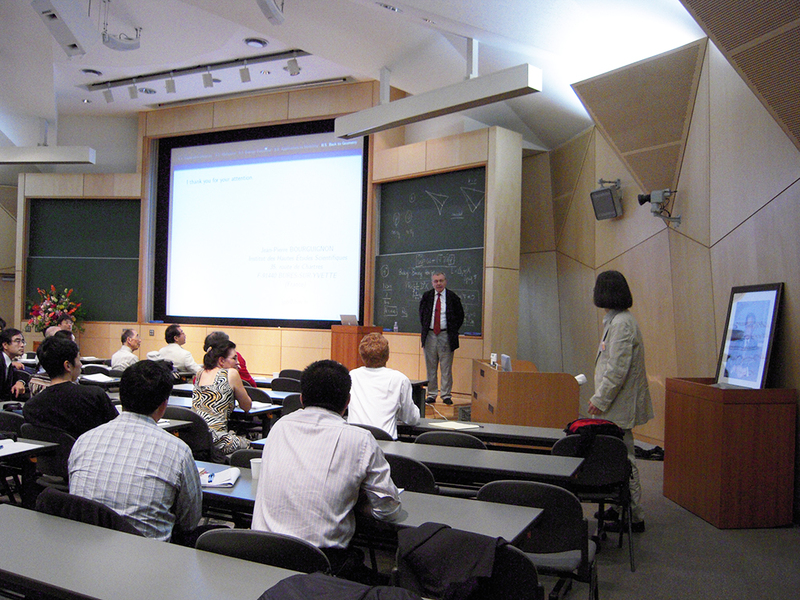 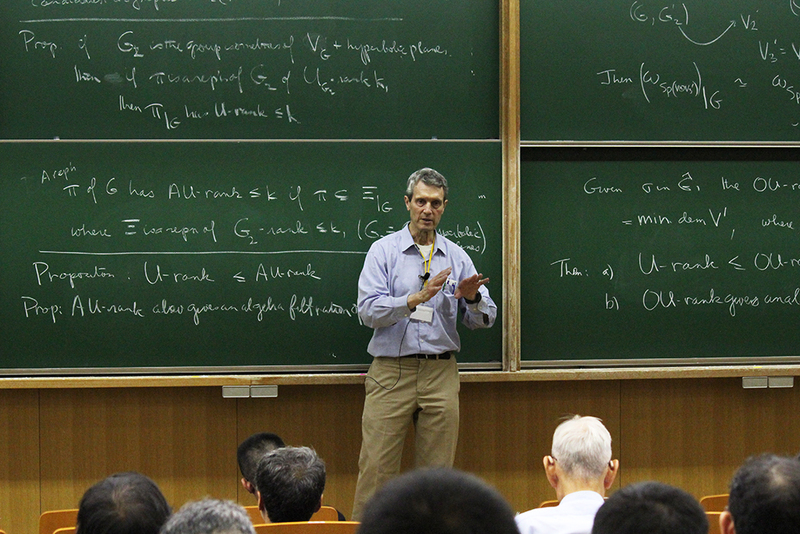 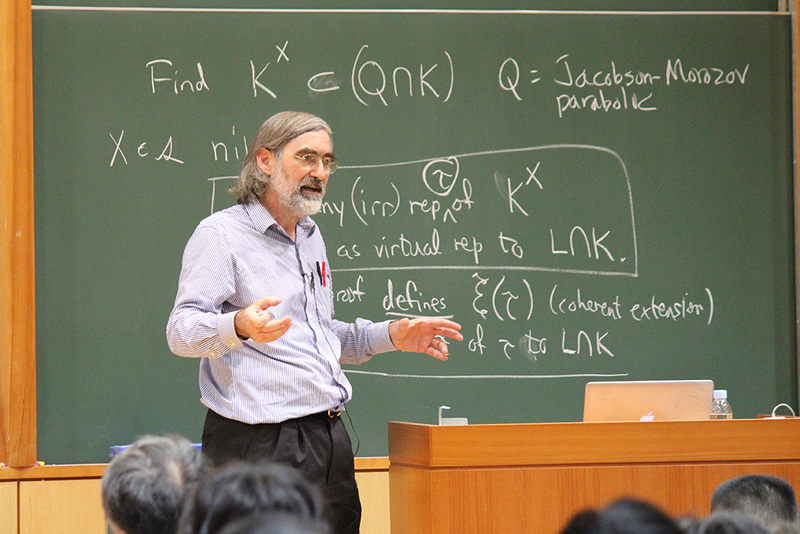 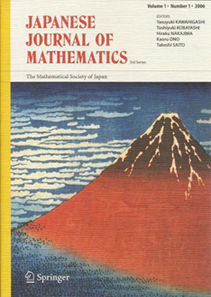 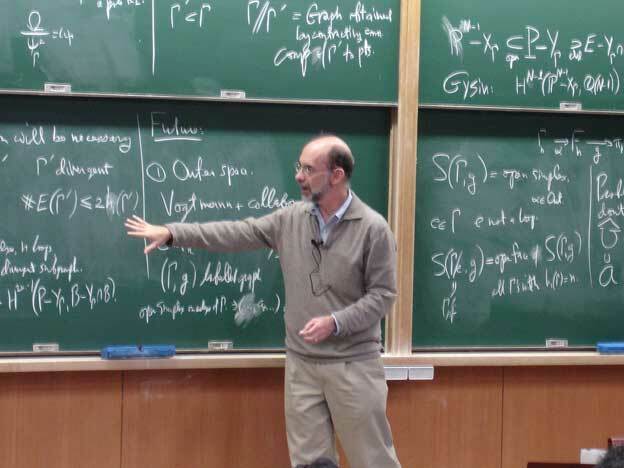 In 2006, the Mathematical Society of Japan (MSJ) introduced the Takagi Lectures as research survey lectures at the highest level for a wide range of mathematicians by the finest contemporary mathematicians. 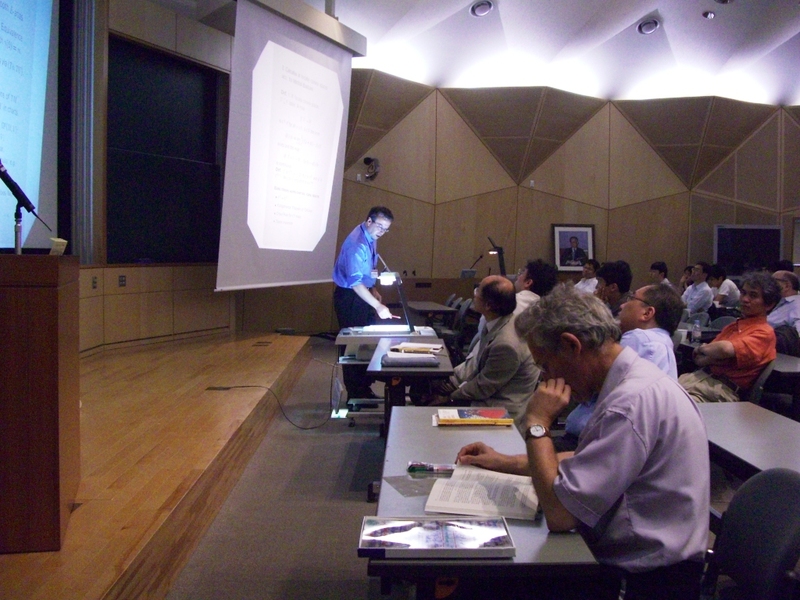 A preliminary version of the lecture notes is availabe as a Takagi Booklet on the day of the Lectures, and a final form is published by the Japanese Journal of Mathematics. 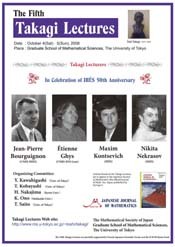 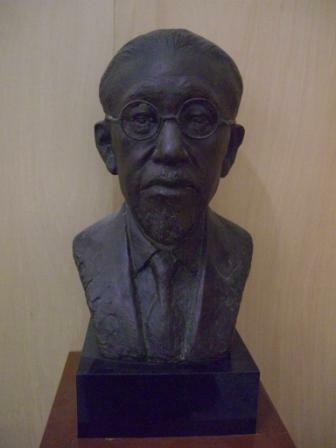 The lectures have been named in honor of Professor Teiji Takagi (1875-1960), the principal creator of the Class Field Theory and the father of modern mathematical research in Japan. 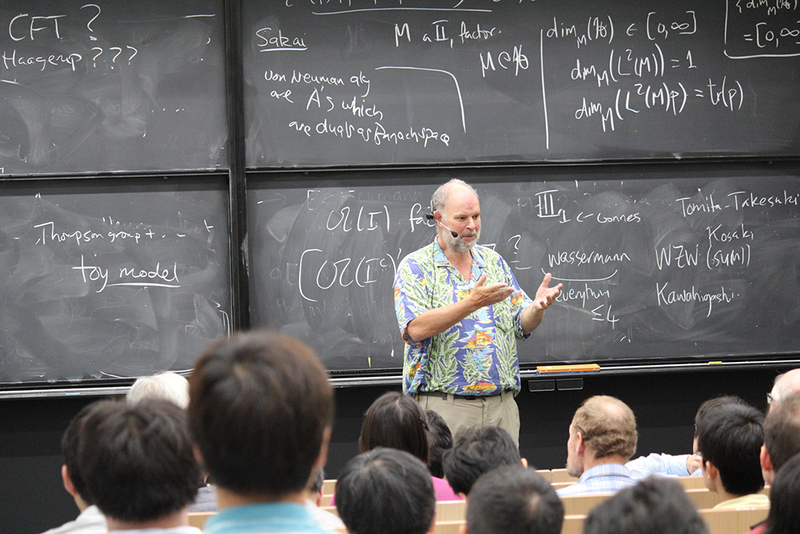 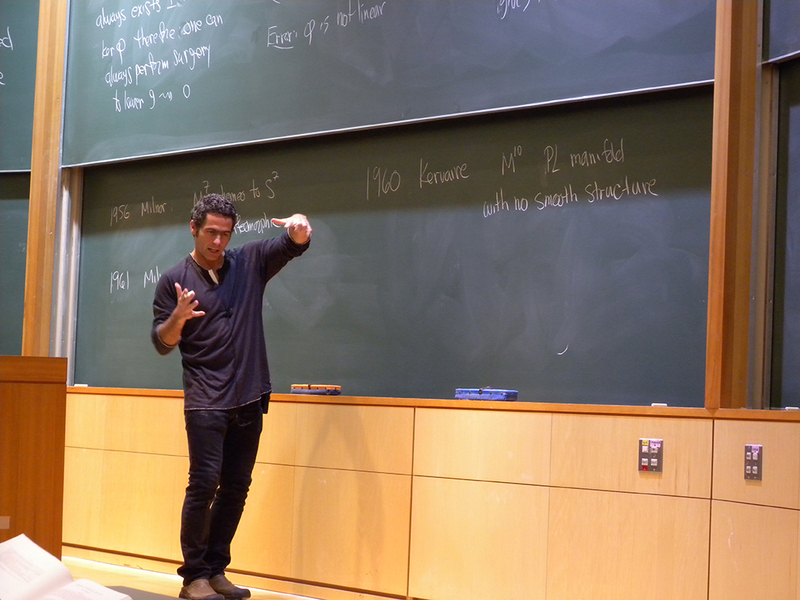 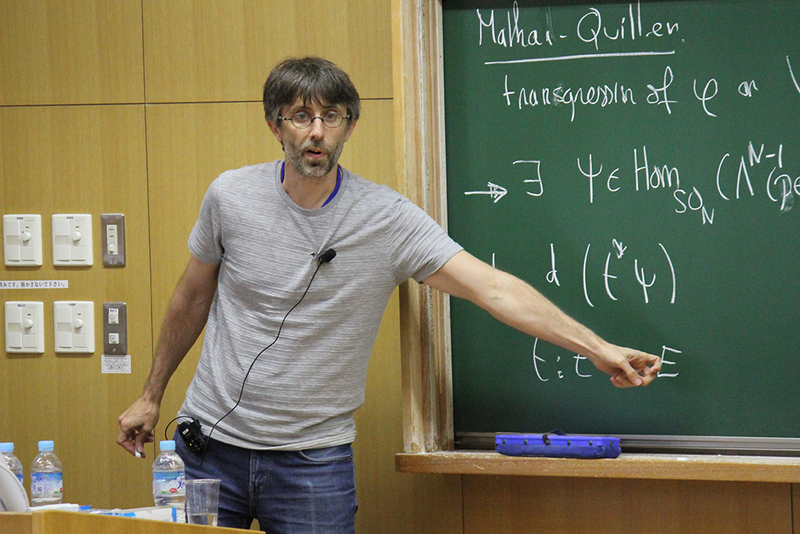 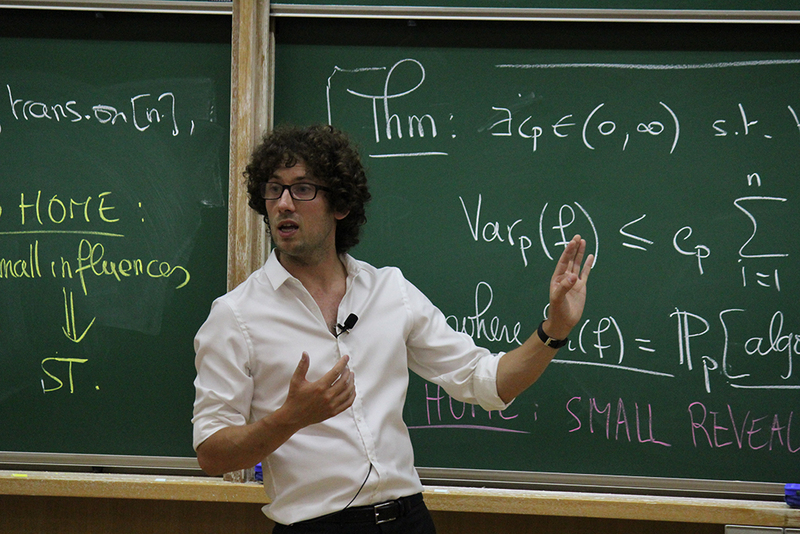 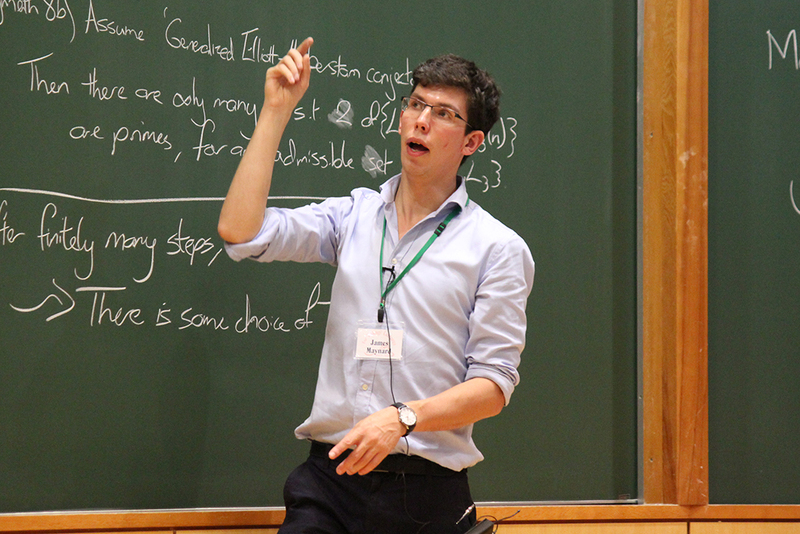 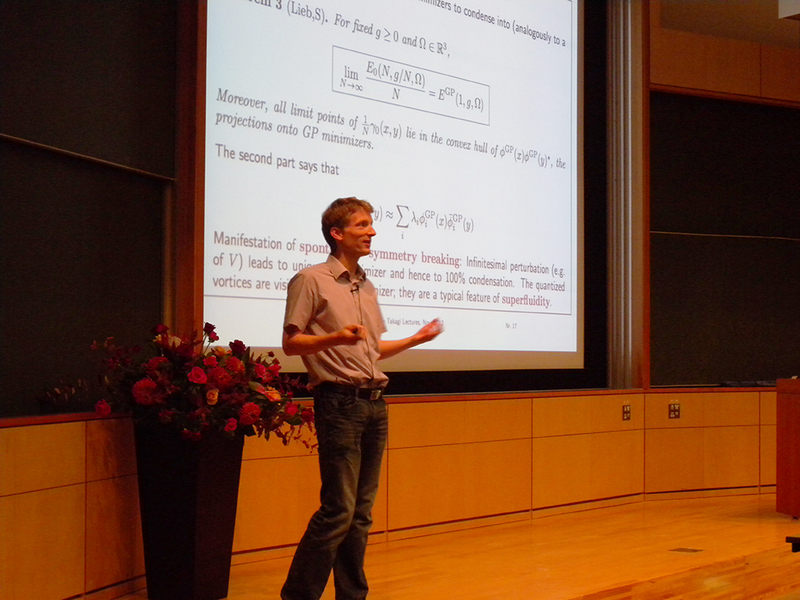 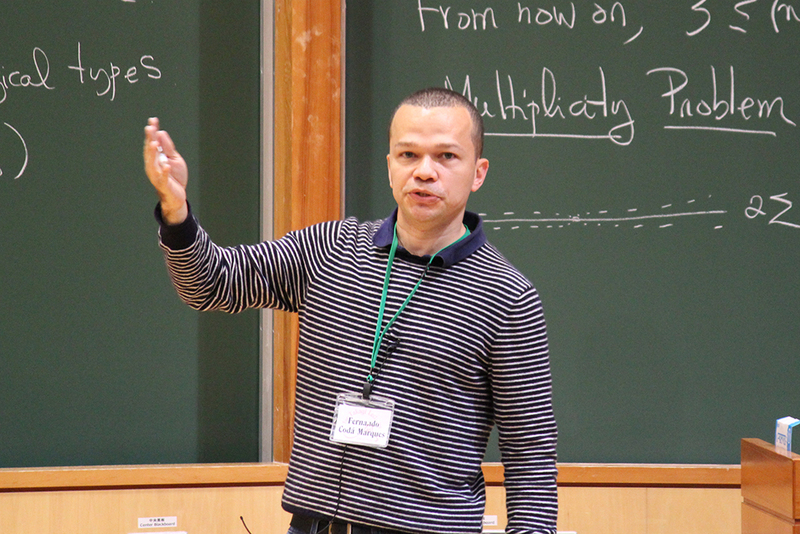 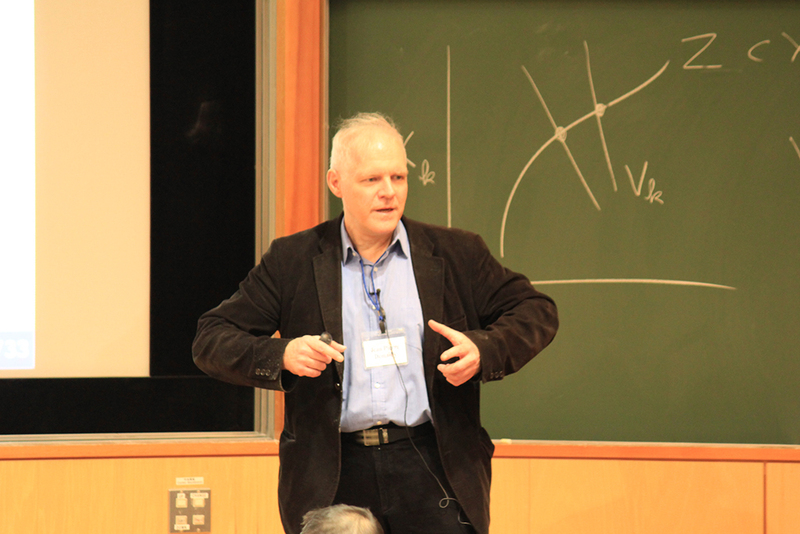 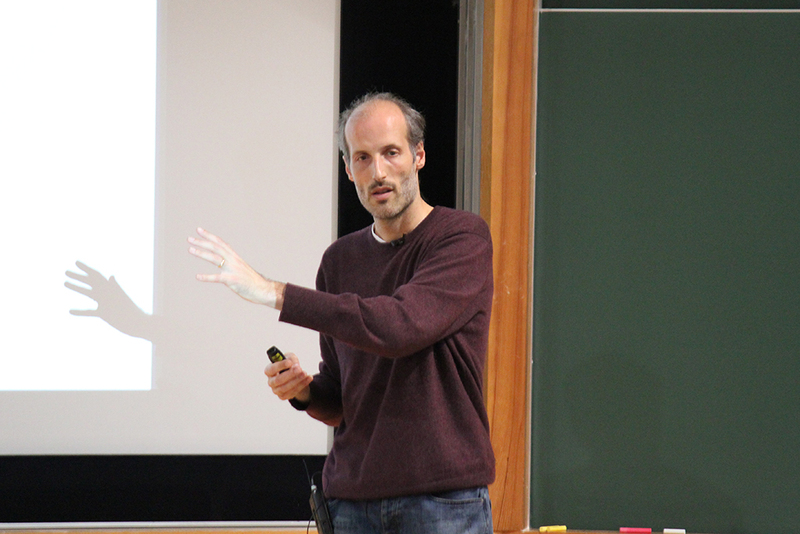 He served at the 1st Fields Medal Committee with Birkhoff, Cartan, Carathéodory and Severi. 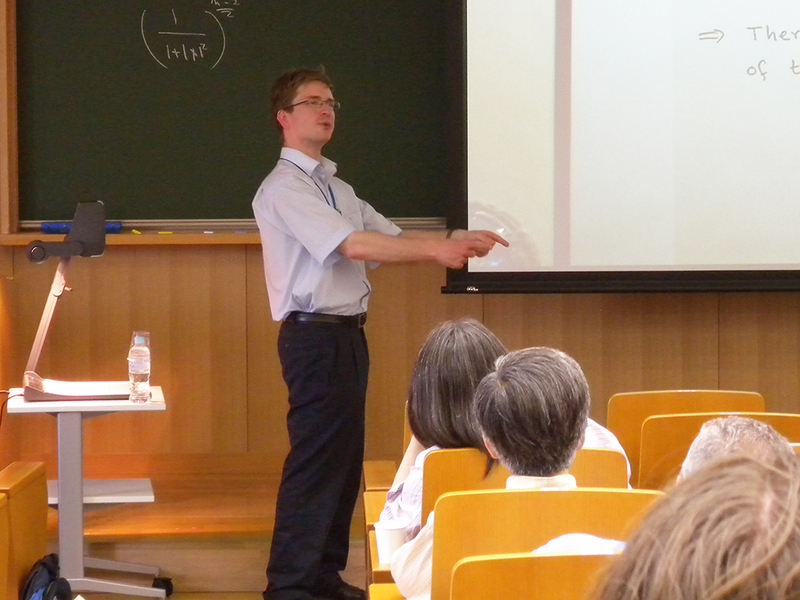 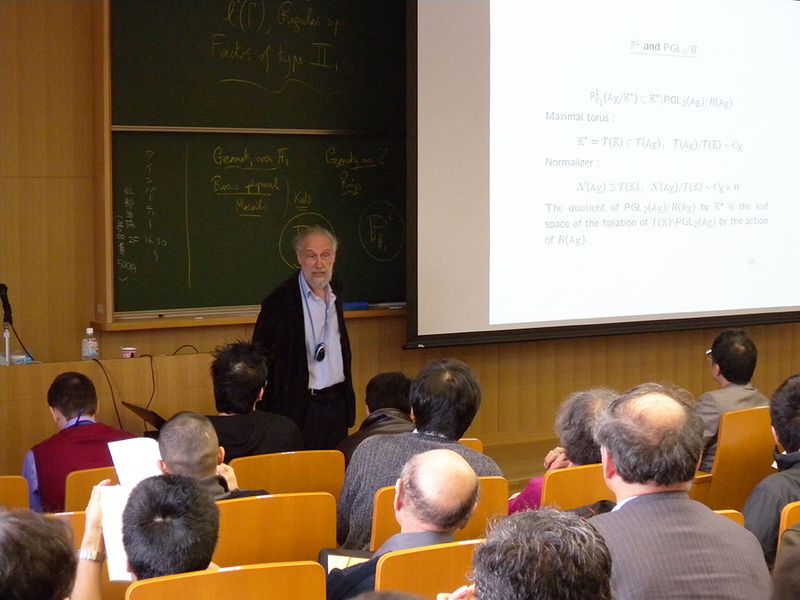 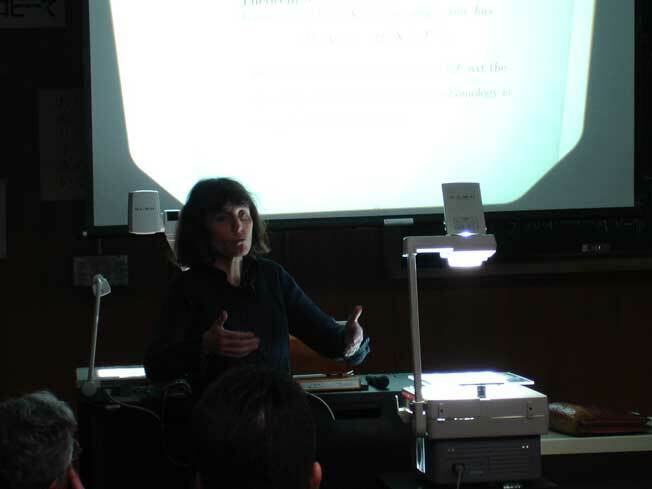 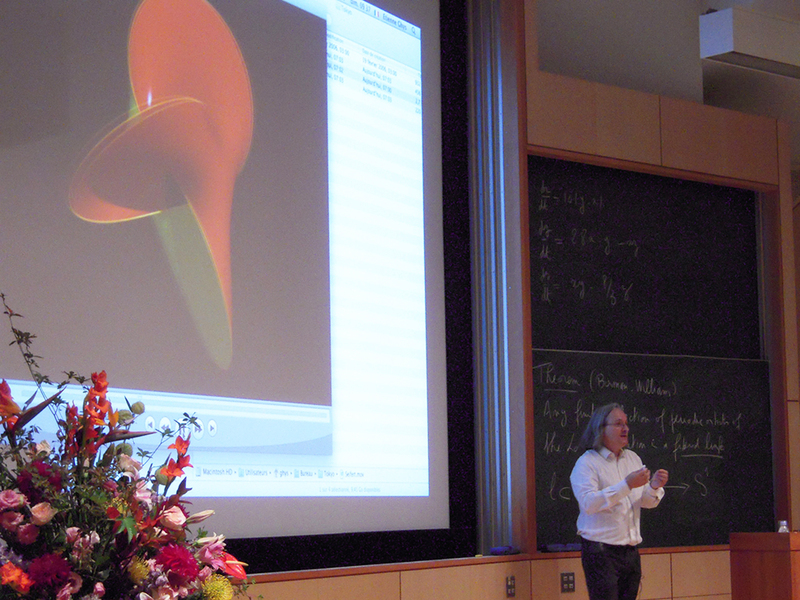 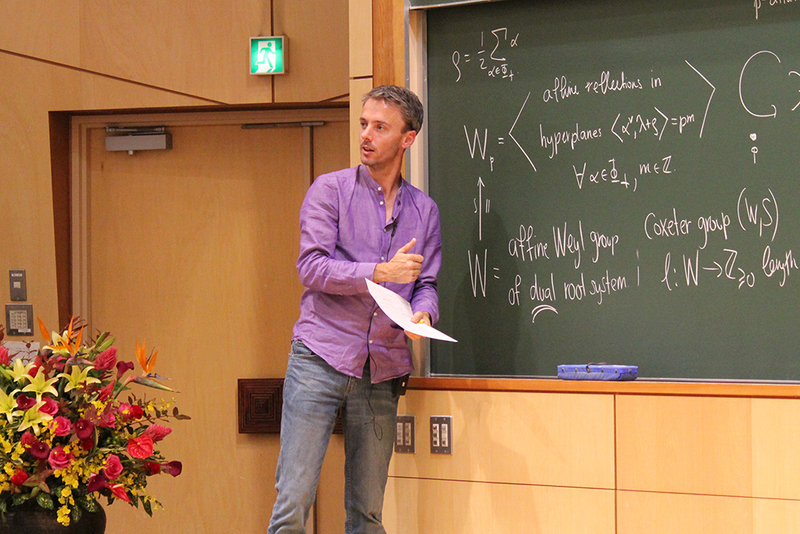 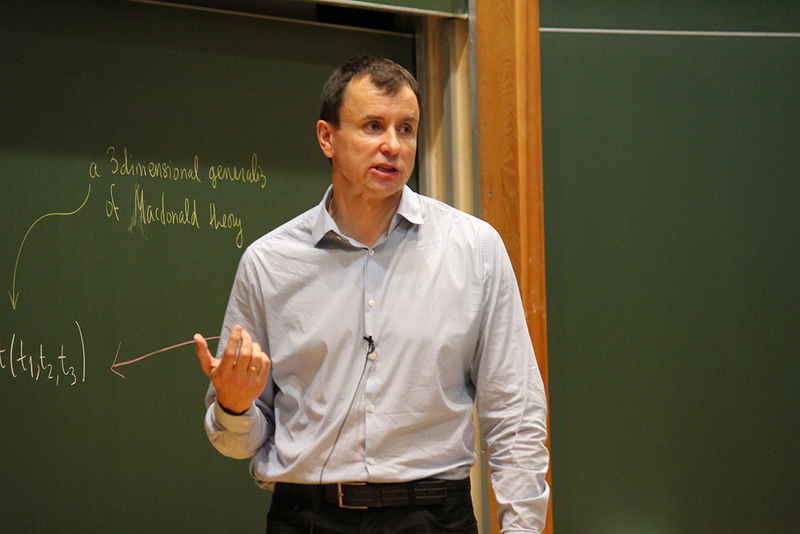 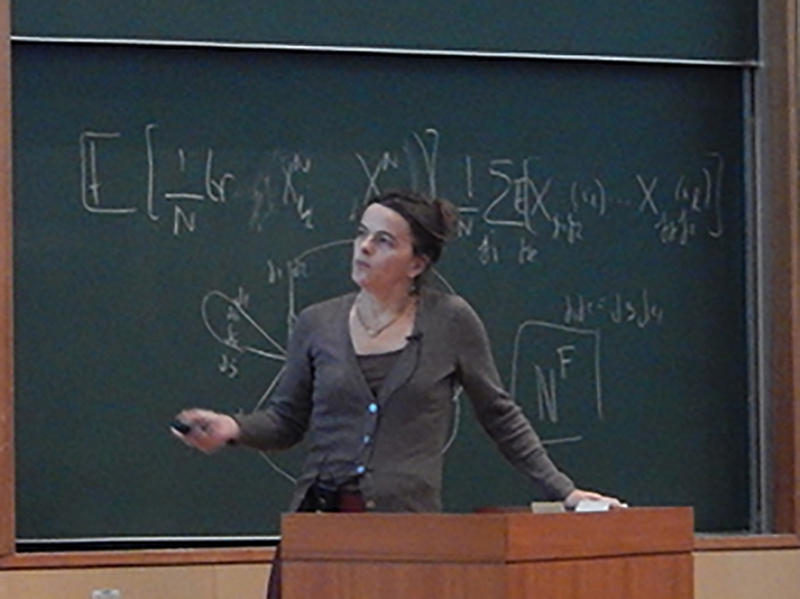 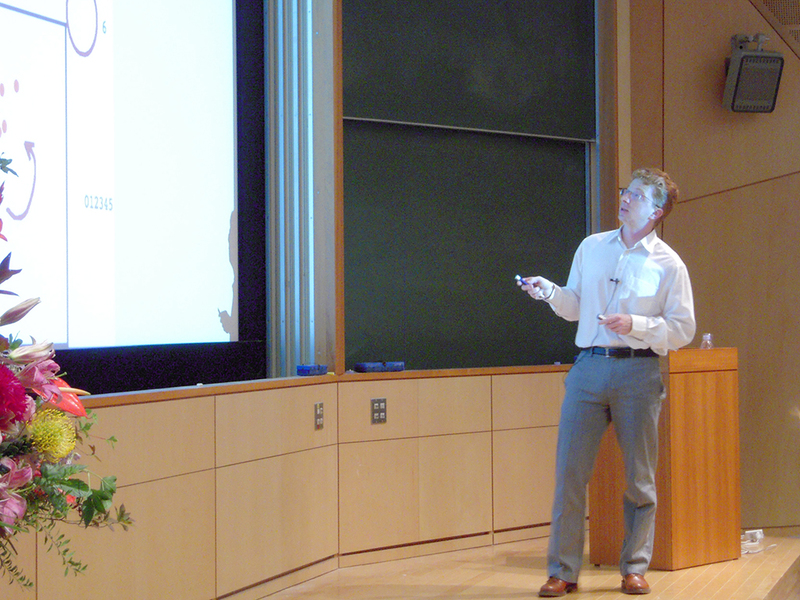 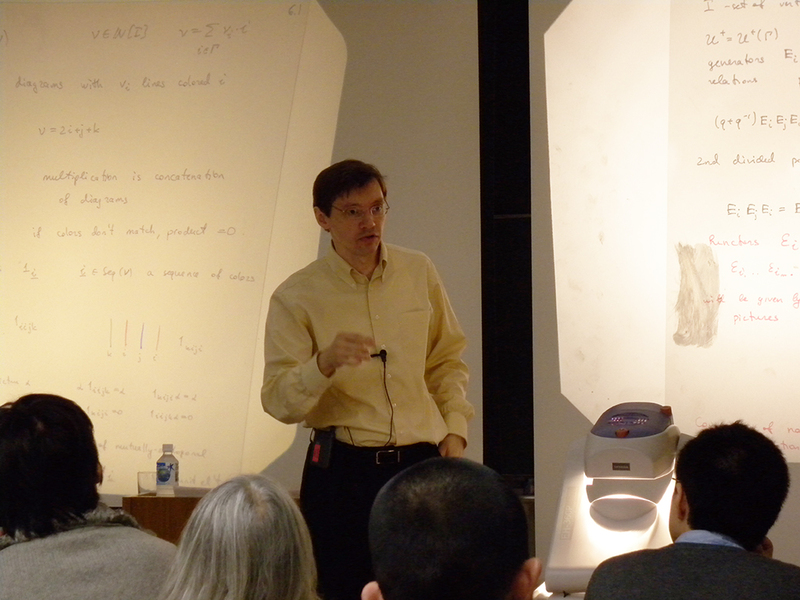 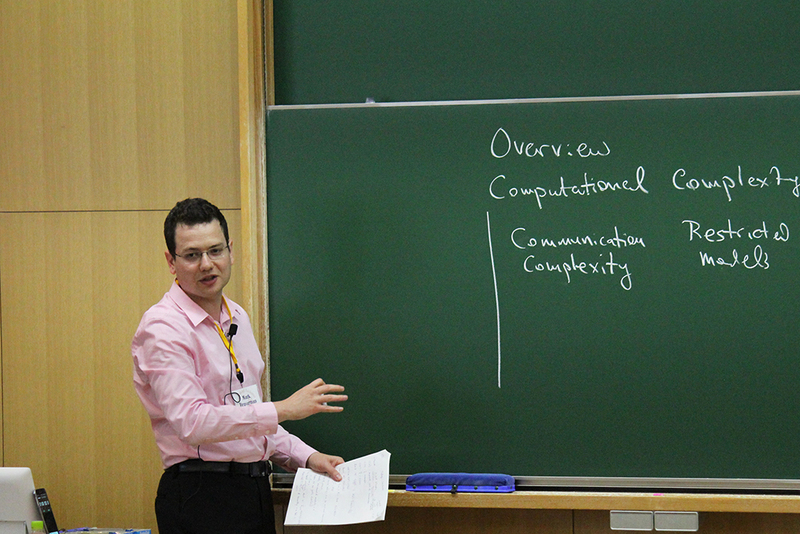 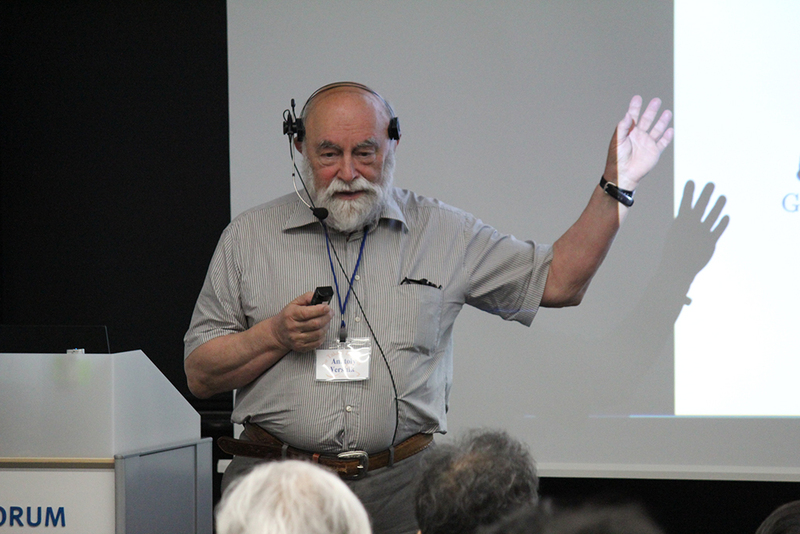 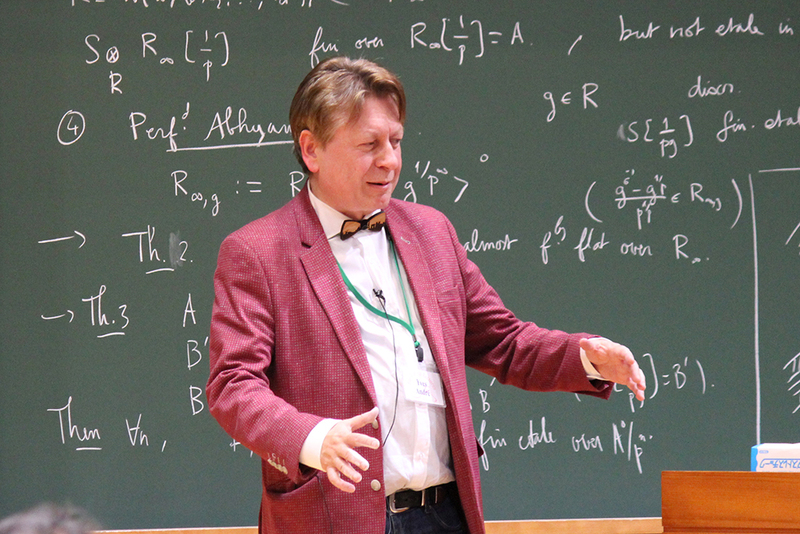 The videos of the previous lectures are available on the Internet.